Introducing the Lazer Z1 Helmet, a truly spectacularly designed helmet that provides everything you need for racing or training. Lazer's heritage of dynamic and eye catching designs is apparent on the Z1; one of the most eye-catching helmets on the market. 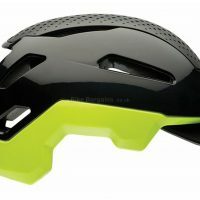 In five different colour options there is a helmet to suit every taste. The lightest in the Lazer range at 225 grams (medium), the Z1 is so light you could forget you are wearing it. This is coupled with the helmet's supreme cooling capabilities that will ensure you perform at your best without overheating. The Z1 utilises deep ventilation channels that draw air through the helmet, whilst keeping the gap between the head and the inner shell to a minimum. 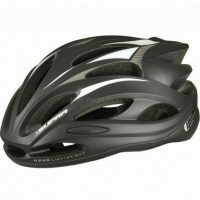 Under those stunning looks there is a foundation of some of the most advanced head protection technology we have ever seen. Lazer have identified that one of the weakest areas on the skull is around the temple and as a result the Z1 offers additional, possibly life-saving, T-Pro coverage. This lowers the helmet in that area. The four piece in-mould construction is designed to spread any impacts across a larger surface area to reduce the threat of serious injury and concussion. The incredibly comfortable Rollsys (R) System of adjustment has been update to the Advanced Rollsys (R) System, offering riders even more micrometrical adjustment and a better retention over the entire head to avoid any movement. Head Sizing: Small: 52-56cm Medium: 55-59cm Large: 58-61cm. 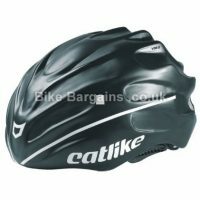 This £49.99 Z1 Road Helmet deal has expired. However, you can.. 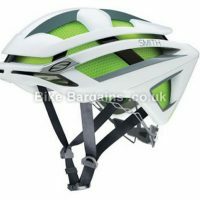 Here are my latest road helmet deals instead! 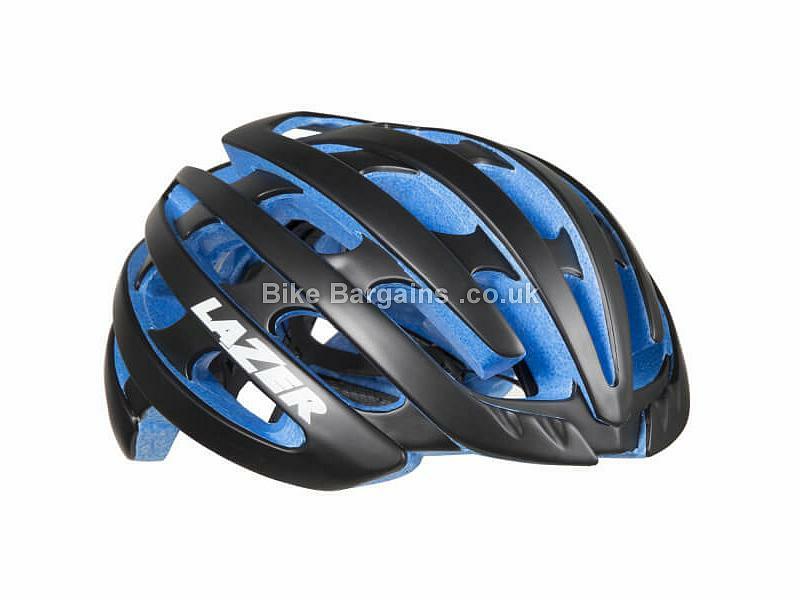 Read more on Lazer's Helmets and cycle accessories. 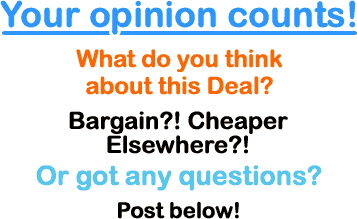 This deal was found at ProBikeKit - you can see their P&P costs on their Delivery page, as well as learn more about their company.